Although the newest member of our team, Mrs. Remington is no stranger to Alabama or the practice of Family Law. The daughter of a respected local Oral Surgeon and native of Alabama, Mrs. Remington is an alumna of Cumberland School of Law. Not long after graduation, Sandra and her husband moved to West Palm Beach, Florida where she began practicing family law with Schutz and White, a premier firm in the area that specializes in family law. During her years working in Florida, Mrs. Remington was able to gain valuable experience by working with and learning from one of the country’s most well respected family law specialists, John F. Schutz. Due in no small part to also working in West Palm Beach and its diverse range of clientele, Sandra is well versed in handling family law cases from the smallest matter all the way to hotly contested custody cases and cases with multimillion dollar estates. 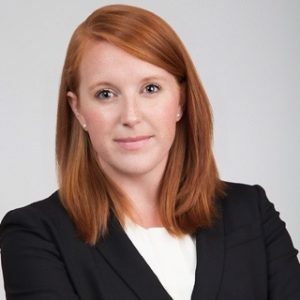 In 2017, Sandra and her husband had a son at which time they moved back to their hometown of Birmingham to be near family; shortly after her maternity leave she joined our firm so she could continue practicing the law that she loves, family law. Sandra is a self professed bookworm who loves to do research, and she takes a special pride in finding minute details that benefit her client that others might have missed. She is a no nonsense when it comes to negotiation and equally at home in the courtroom. 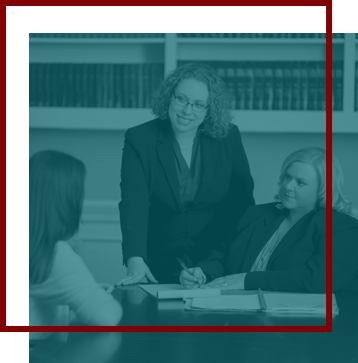 She has been previously awarded 10 best attorneys by American Institute of Family Law Attorneys. We offer a free, in-person consultation to all new clients. You can reach us by phone at 205-323-1124. You may also contact us via email.